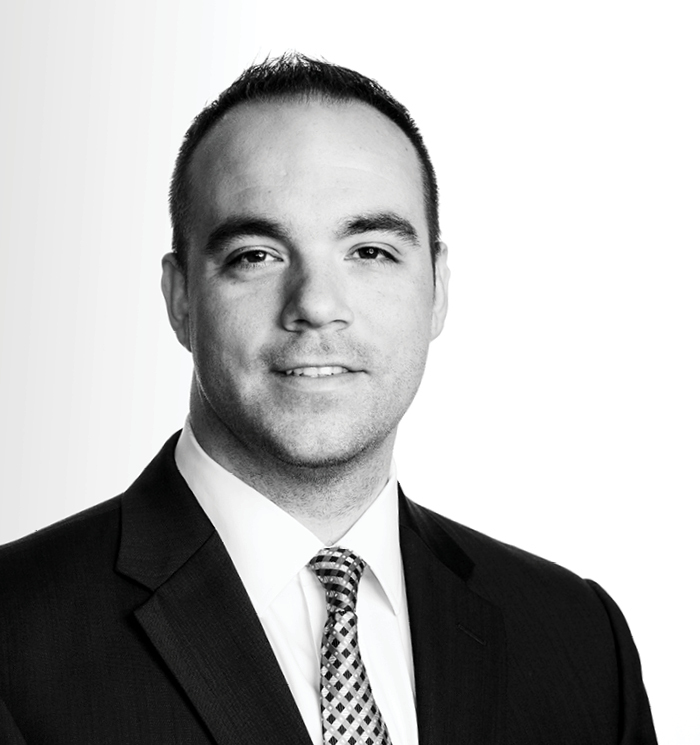 As an associate attorney in our litigation group, Matt Smith provides representation to both individual and corporate clients of any size. His practice focuses on contract disputes, business litigation, and personal injury litigation. Prior to joining Rupp Baase, Matt was a member of the United States Navy engaged in anti-terrorism in support of Operation Enduring Freedom. While in law school, Matt was a chairman for the Mugel Tax Moot Court competition, as well as an editor for the Buffalo Law Journal of Gender and Social Policy. Additionally, he was a founding student of the Veteran’s Economic Security Clinic.